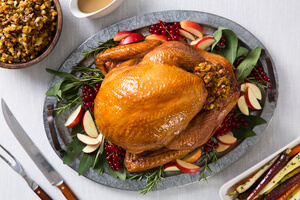 For more than 30 years, the professionally trained turkey experts that make up the Turkey Talk-Line have been answering turkey related questions each holiday season. Open every November and December, our 50+ experts answer more than 100,000 questions, for thousands of households around the United States and Canada. 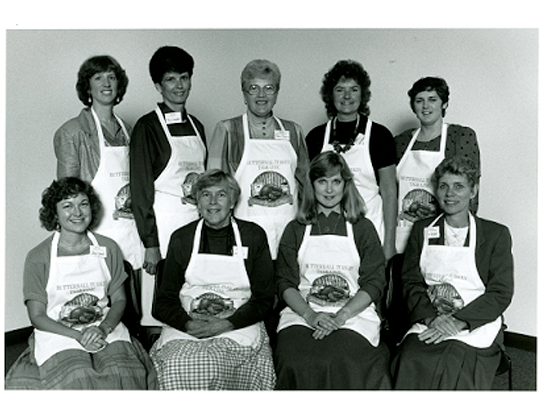 It all began in 1981 when six home economists worked the phones that holiday season to answer 11,000 turkey-cooking questions. Since then the Turkey Talk-Line has grown in both the number of calls answered and experts responding. In order to create stronger bonds with and meet the needs of those who call in, the Talk-Line has diversified its ranks by adding Spanish-speaking experts and male Talk-Line experts. 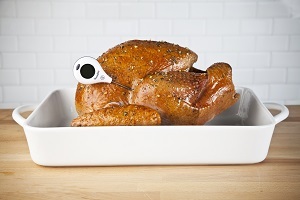 We’ve expanded the Talk-Line to meet the needs of the modern holiday cook. 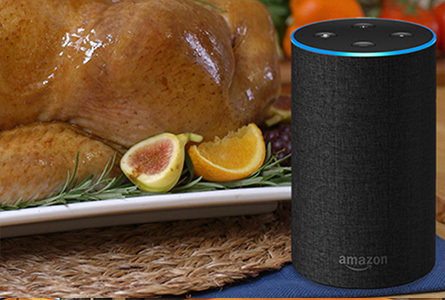 Today you can connect with the Talk-Line through social media, live chat, texting — even Amazon Alexa. 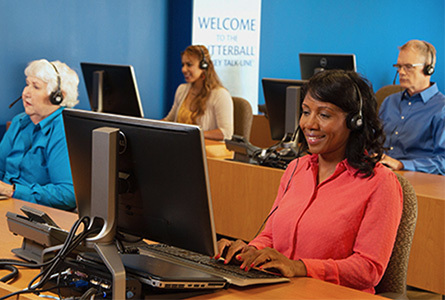 Our Butterball experts are available to answer your questions by phone, online chat and email. 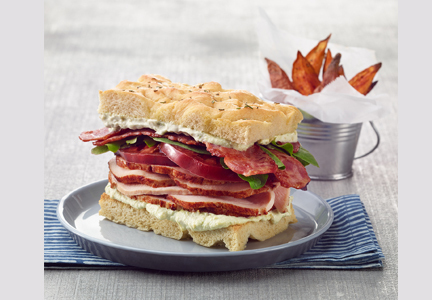 Let’s talk turkey! 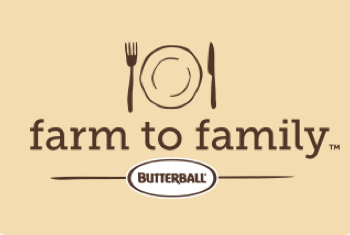 Call 1-800-BUTTERBALL (1-800-288-8372) or text 844-877-3456.